Real people taking real action to save sharks. The shark population there has been depleted almost to the point of no return -- it's very urgent to protect what's left now! 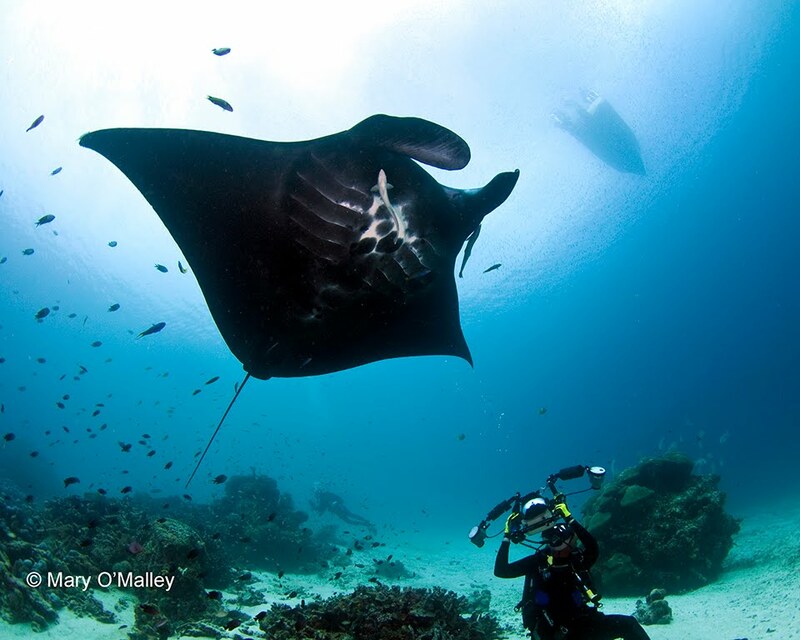 And the manta rays that are now being targeted have even slower reproductive rates than most sharks - only one pup every one to three years! They absolutely cannot withstand directed commercial fishing pressure. Indonesia is one of the top shark fishing nations in the world, and supplies a large percentage of the fins that wind up in the world's shark fin markets. Many of you have seen the finned -- still breathing and bleeding -- baby nurse shark in the "Say 'No' to shark fin soup" PSA. That scene was filmed in Raja Ampat. In the Raja Ampat Regency in Eastern Indonesia, the shark fishing pressure is coming mostly from the outside, and there's frustration among the local people as their resources are being plundered by outsiders. Shark finning has been going on there for quite some time, but manta and mobula fishing is fairly new there. There have been some meetings with the Heads of Raja Ampat's Tourism and Fisheries Departments, and these government officials are open to hearing more about the value of sharks, mantas and mobulas to the economic future of their Regency. At the next meeting in early August, a full proposal will be presented, and this petition will be an important part of this proposal. Note: This is not another "feel good" petition! The petition is one piece of a comprehensive initiative. It's very important that we show the Raja Ampat Fisheries and Tourism Departments that sharks, mantas and mobulas are very valuable to their local economy - ALIVE! Don't be part of the problem! Educate yourself about sharks and tell your friends and family the truth about sharks. Don't eat shark fin soup or other shark dishes, and don't patronize restaurants that serve shark. Read the labels on supplements and cosmetics. Don't buy products with shark ingredients. Dont' buy shark souvenirs, like shark jaws. When you see articles or TV shows which portray sharks as bloodthirsty monsters, let the reporters and producers know that you don't approve. If you fish, don't kill sharks and don't participate in Shark Tournaments that kill sharks. 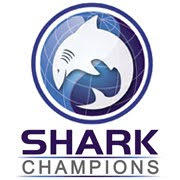 Join the Shark Safe Network and get involved in a campaign! Yet Again Another Great Hammerhead Dies for NOTHING! !